I love milk. So when thinking about something to shoot for the Christmas Challange 09 over at flickr, I came to think of the milk cartons which has Christmas drawings on it. Every Decemeber the milk cartons changes. They all get Christmas inspired. I love it. You know Christmas is around the corner when they come. 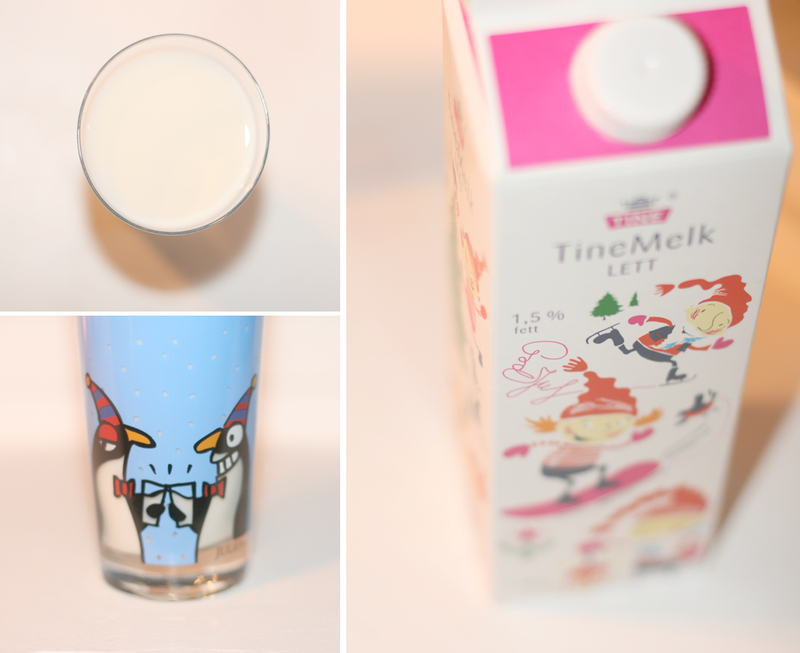 I think milk is the best thing to drink in the entire world!